Mellowed out hip-hop, bringing soul and positive vibes back into underground hip-hop is what Oregon-born emcee Marv Ellis is all about. “What kind of skills you be spitting?” says Ellis on, “What’s Hip? !” Brought fresh with lyricism as Marv Ellis brings Gift of Gab [Blackalicious] to the table in this piece. “Mr. Mista” shows Marv Ellis’ skills to flow appropriately while telling a story worth listening to. “Loosing My Mind” featuring Acoustic Minds, frees your heart and soul and can set you to go. Marv Ellis brigs hip-hop, blues and soul throughout each song. 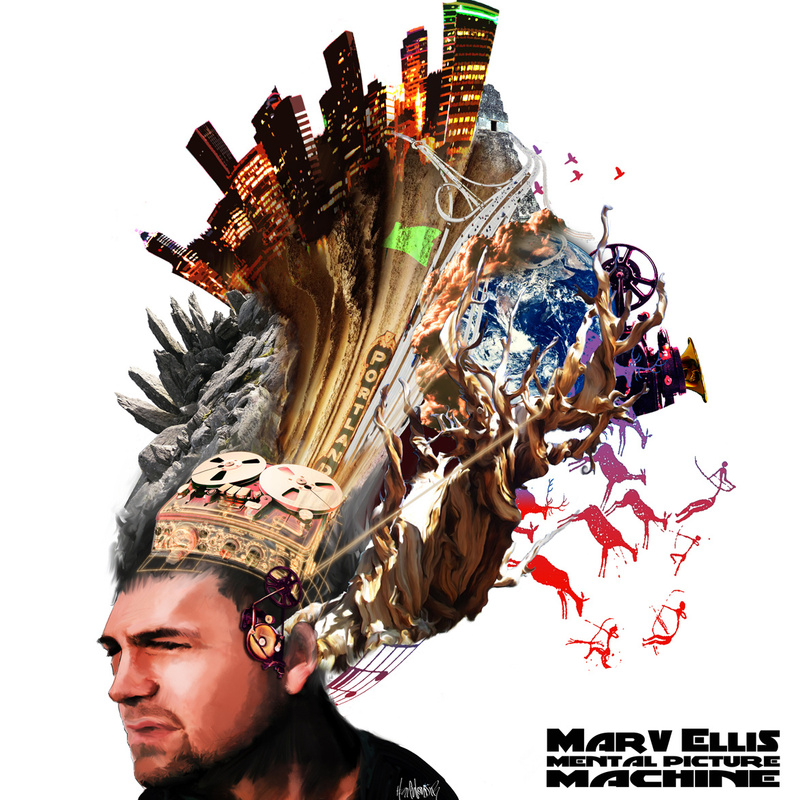 Marv Ellis is currently 12 albums deep so get to know more about this talented emcee by checking out www.marvellis.com.